The schedule of couture week from Fédération Française de la Couture du Prêt-à-Porter des Couturiers et des Créateurs de Mode, the French body regulating the official scheduling for fashion week has ust arrived. I am so excited, that in this quite tight and highly prestigious arena, there are three comes-back and one new guest member. Adeline André, a designer who started her career at Christian Dior in Marc Bohan era in the 70s, received her appelation of haute couture in 2005 to become a permanent member, after eight years becoming the 'invited member'. Her first haute couture collection, showed he couture minimalist with dresses, tunics and soft trousers cut in simple, pure shapes resembling the shift dress of the 1960s, or the so called smallest couture show in the world, with ust one look for women and one for men, showing her infamous patented three-amrhole design. Absent in few seasons, now she's back on track, and, as the eccentricity of her own, her collection is always somehow enriching and yet tingling my mind every time, since every inch has meaning and story on its own. 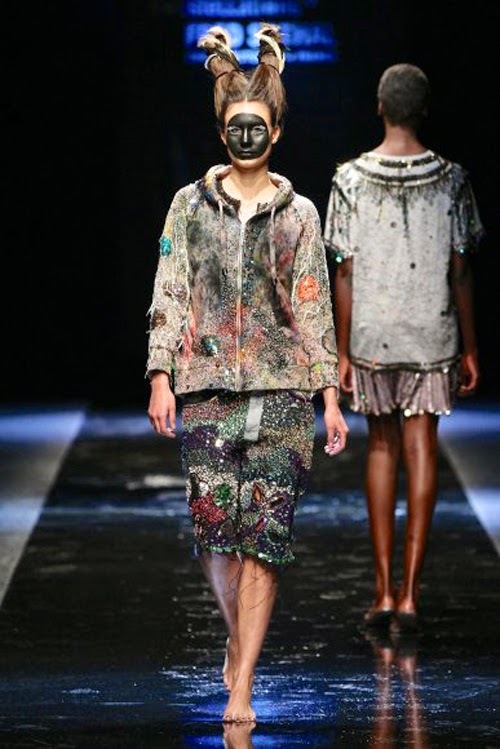 Parisian designer who once showed her ollection during MBFW AFRICA, with her well-though multi-coloured collection with intercultural and extraterestrial inspiration, seems to be a designer with vision and darkness of McQueen and dramatic Galliano. 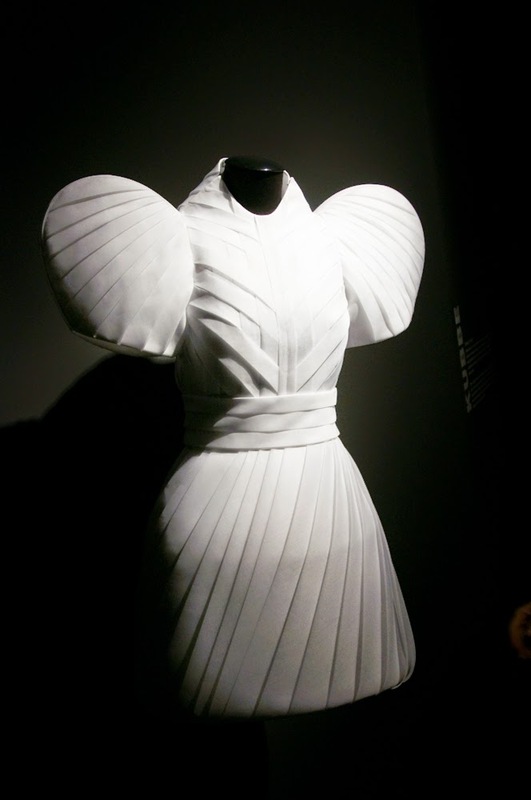 Stéphanie Coudert showed her couture collection in 2004. She won the woman's prize at the Hyeres Festival in 1999. Known for her Tailleur-Flou, or fluid outfit, Stéphanie would certainly one to watch. 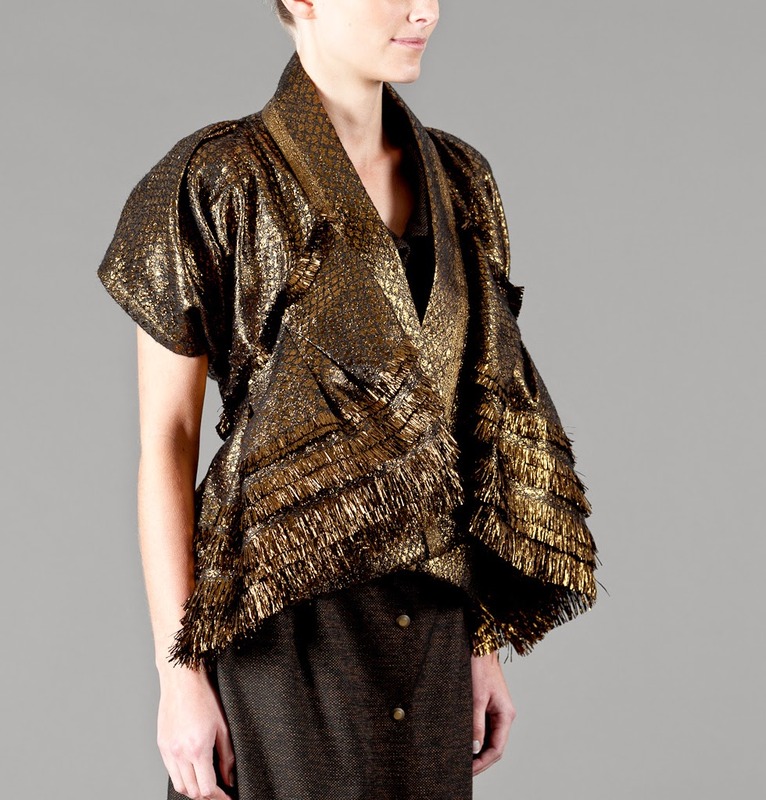 Turkish house Dice Kayek is know for their well-structured outfits with amazing multilayering, mixing the traditional craftmanship of couture with the Ottoman apparat, creating modern vision of nowadays women. The clothes have a very stark silhouette with clear cut and neat lines. Yiqing Yin, who has recently benefited from Mode et Finance’s financial investment in her signature brand, according to WWD, will also skip couture week in July to focus on pre-collection and ready-to-wear line. Signorfandi, every body's back on track!